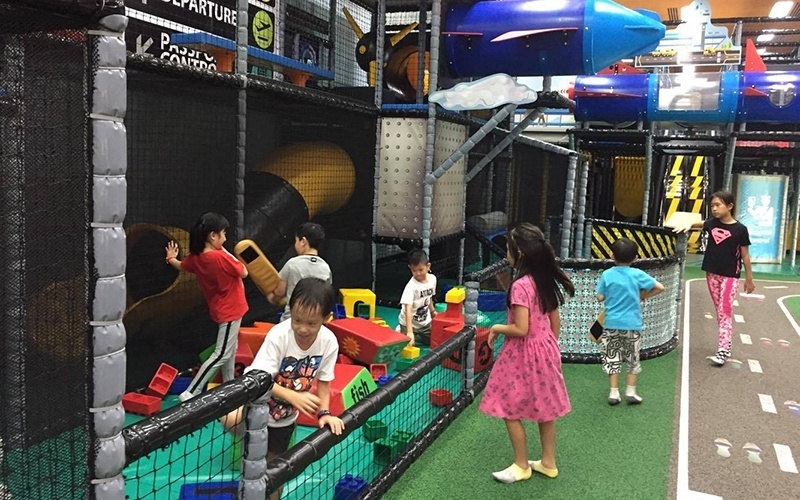 T-Play is an augmented playground made in Sweden and assembled in Singapore. 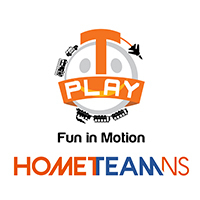 This interactive transportation themed playground is 4,200 square foot in size and is located at HomeTeamNS Bukit Batok and the play areas are designed to be interactive to help develop children's brains, motion coordination, and their sense of direction. Parents can keep a watchful eye on their little ones while enjoying the facilities at the clubhouse.